We are opened for cooperation :) ! Please submit your message via "Contact Us" form and we will get back to you asap. We hope you Enjoy the Blog ! 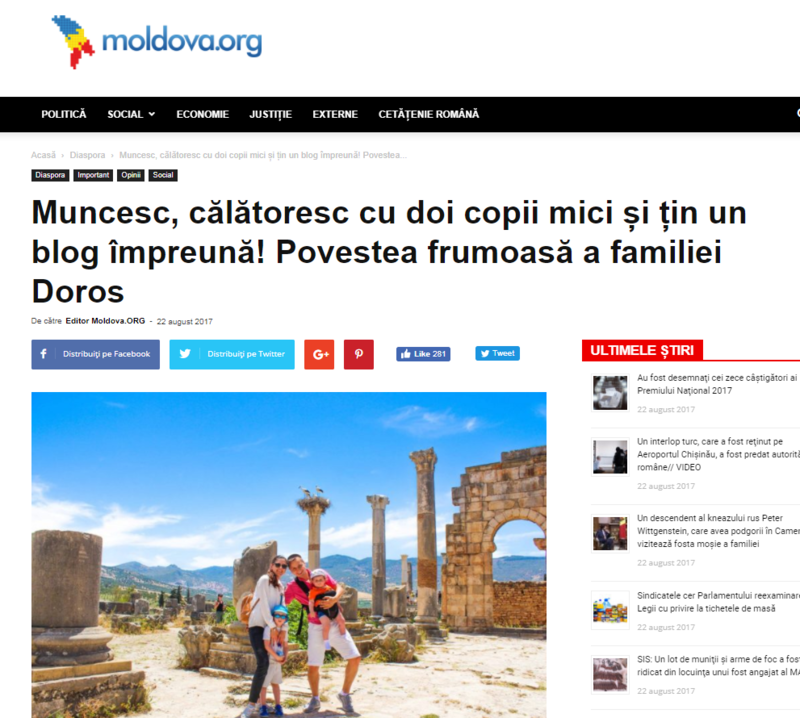 Being a travel experts and working in travel industry area for more than 5 years, we decided to create this blog as a place to document our adventures as an aspiring travel writers. The Travel Family Blog brings you stylish travel inspiration in an honest and unpretentious way. 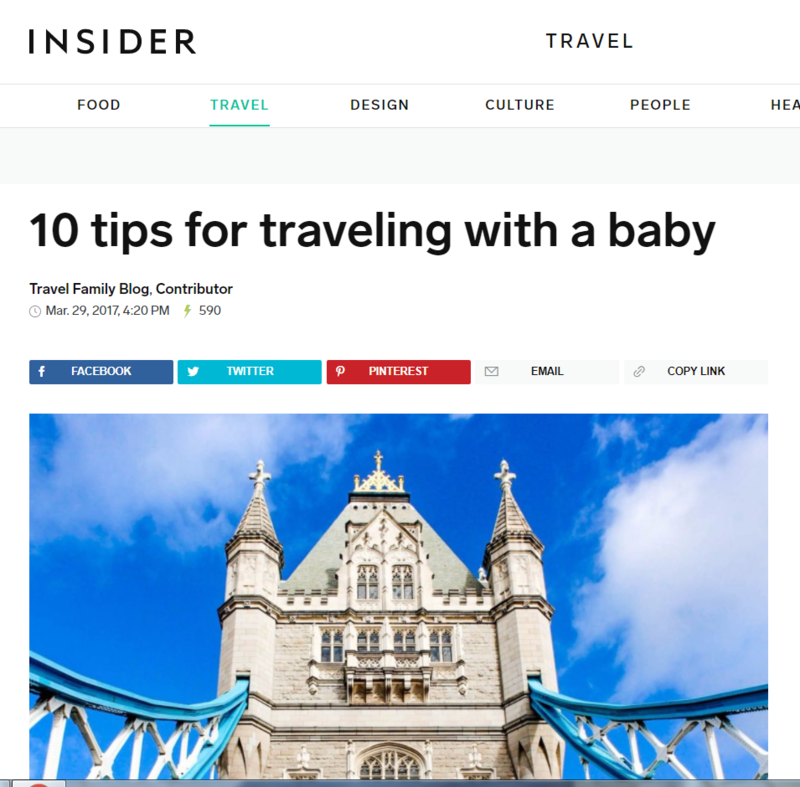 Packed with itineraries, tips for traveling with kids, reviews and recommendations from around the world. They’re designed to make your family travels MAGICAL too. Marc – he is our second son who is super curious and very attentive when people are talking to him. Marc has a big hunger to discover the world and love to do yoga. Damian – first born in our family has a never ending battery which he normally spends at the pool, jumping on trampoline or doing different others sport activities. Damian is an independent kid who knows to count to 10 in three languages and also dress,eat and put on the shoes by himself. 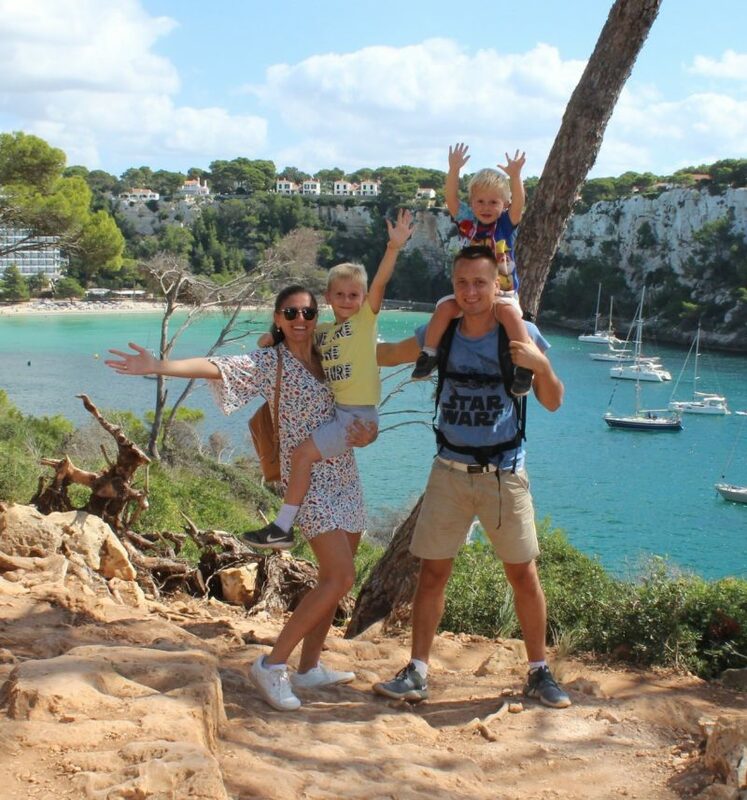 Ala – our lovely mammy adore family life and would spend all the time traveling with us. Ala is extraordinary organized who always is well informed before planning a trip. Enthusiastic, optimistic and an amazing person to spend the time with. Dumitru – our daddy, the “Genie” at home who is passionate of his family and always do his best to make our dreams come true. Dumitru like extreme sport and spend his free time being with us. 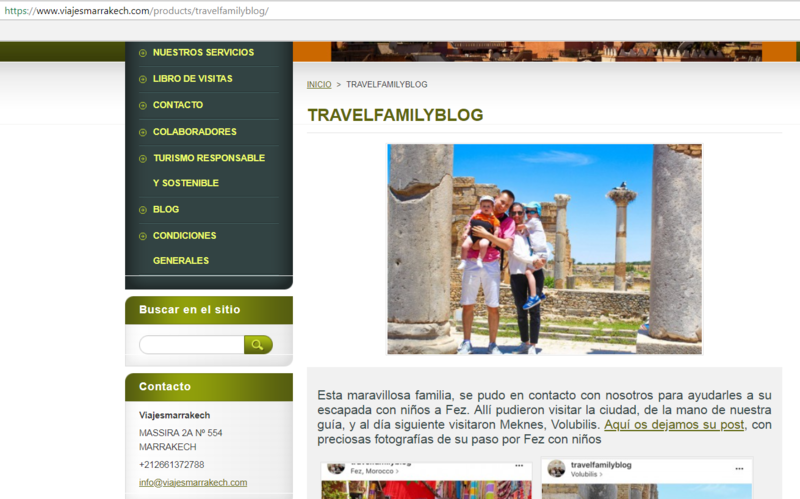 So come and join us on our big adventure and discover the world of Travel Family Blog.